Josh grills Lance about taking a patient to a hotel room. Lance has a plausible explanation but something still smells here. Question one this week is about the best time to quit and Lance reveals his penchant for just firing people on the spot. Next we discuss the Evergreen question of should dentists require employees to cover up their sweet sweet Ink. 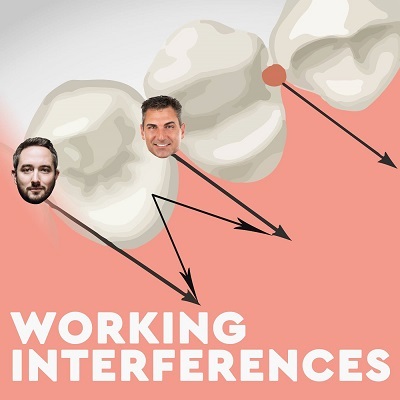 Finally our Reddit question involves cold calling dentists to buy their practices which sounds like and is a horrible idea. Josh ends the show confessing his dark Obsession with the zodiac killer while Lance frantically changes his phone number and unfriends Josh.